All of our Private Coaches are Skate Canada Certified! How do I arrange for Private Coaching? 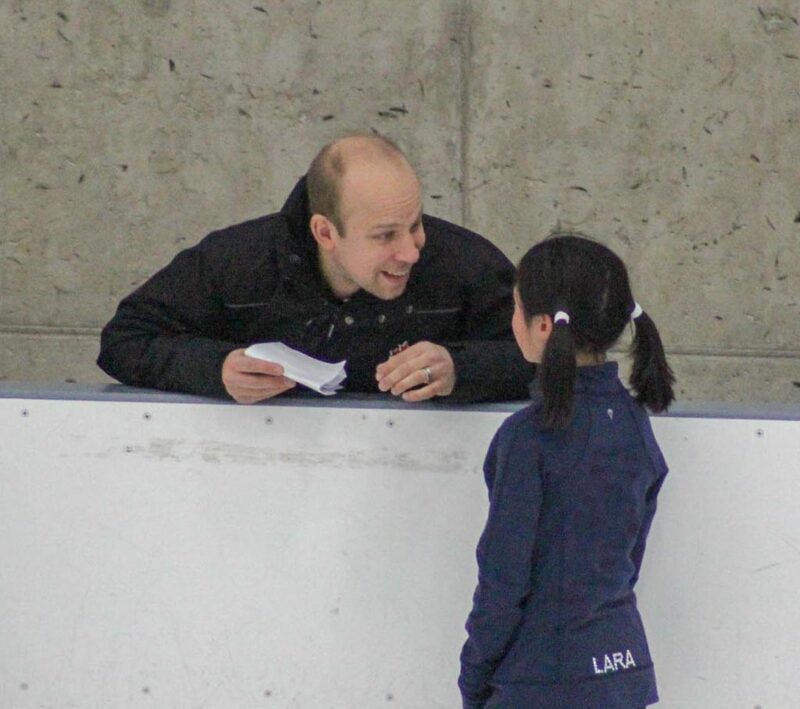 When choosing a coach for your skater, there are a few things to consider including their rates, availability and qualifications. Rates are affected by the coach's qualifications and experience; whether the lesson is private, semi private or a group lesson; as well as the length of the lesson. Contact a coach to find out if he or she is accepting additional skaters. To find out more about coaching certifications, please visit Skate Canada. Mark has been coaching for the past 17 years and has coached skaters of all levels, from beginners to elite international competitors. 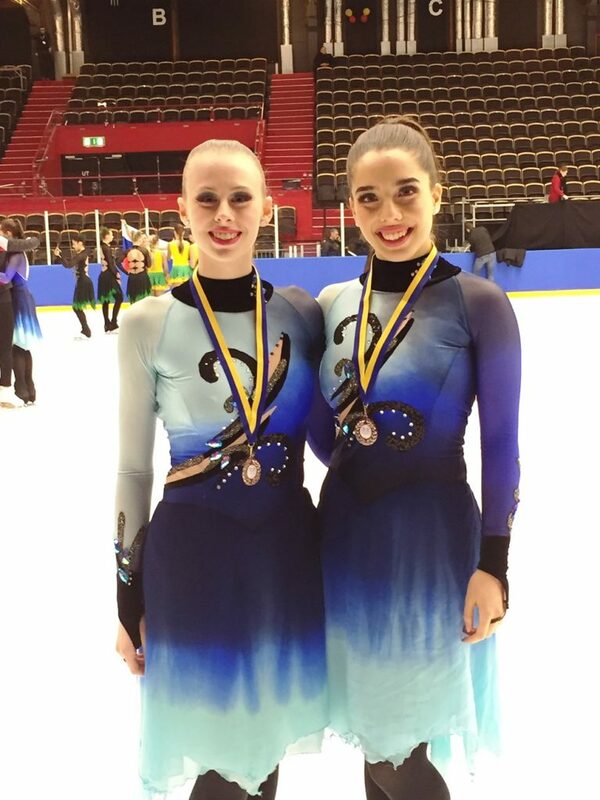 His skaters have found success at the regional, sectional, national and international levels. Prior to coaching, Mark skated competitively in singles and pairs for 15 years at the National and International level. He was in the National Ballet of Canada for many years until giving it up to focus solely on skating. His degree in Kinesiology and Health Science enables him to coach all aspects of competitive figure skating wholly and effectively. From a skater’s very first lesson, Mark emphasizes the importance of a strong foundation and proper technique to develop well-rounded skaters and to pave the path to success. 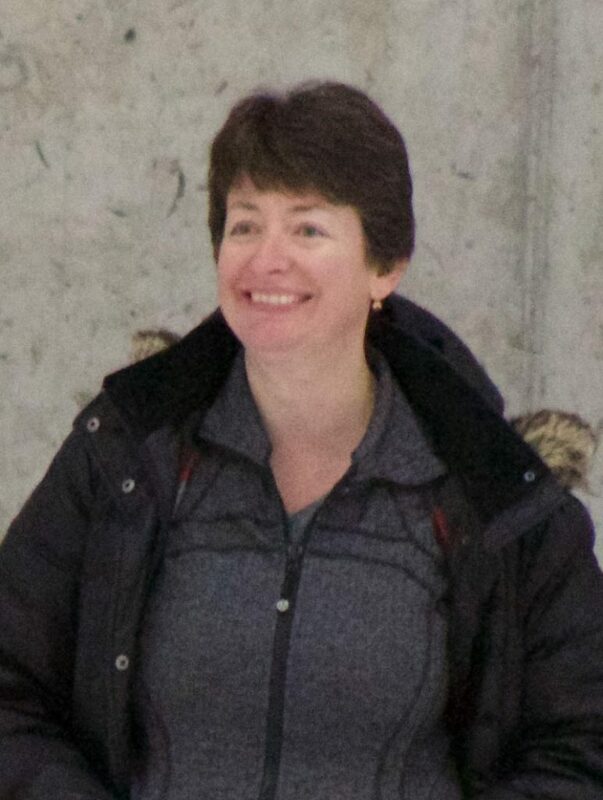 Lisa comes from a skating family where both her parents taught skating and her mother is currently a gold evaluator and Novice Competitive judge in the sport. 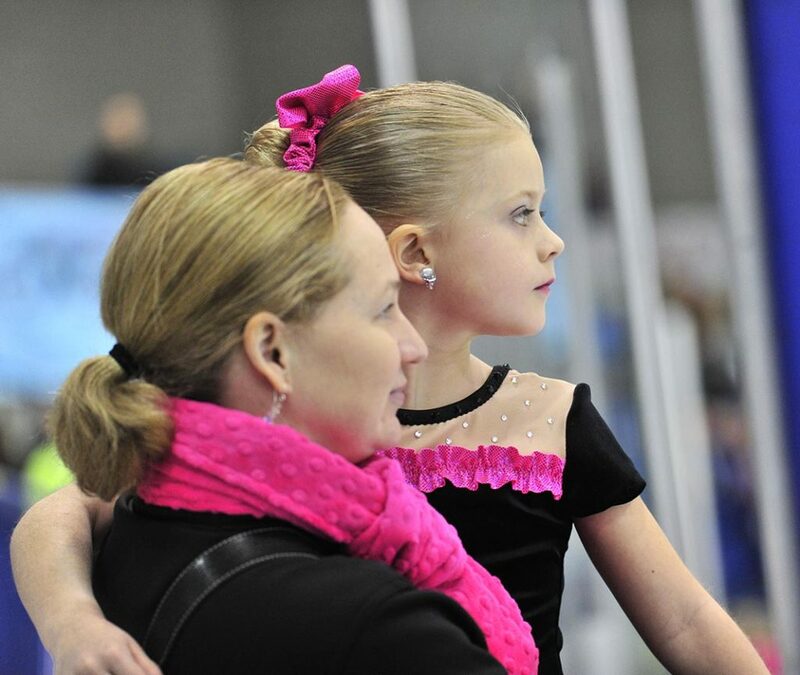 Lisa has been teaching for 22 years and has coached skaters of all levels. 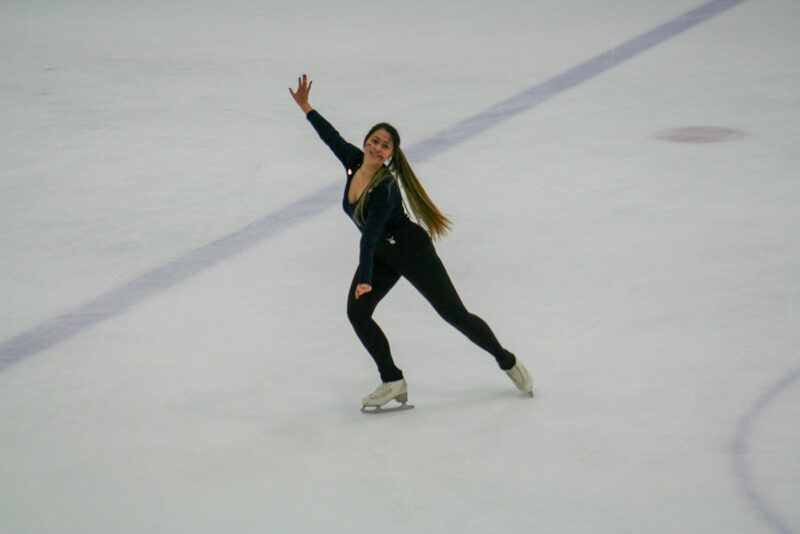 Lisa is a Triple Gold Medalist, she has her Junior Competitive and skated competitively until she was 18 years old. Lisa teaches all levels of skating from Pre-School, CanSkate, to StarSkate and power skating. Lisa is very focused on building the skater’s basic skills in order to achieve their success. Karon is committed to developing skills in an innovative team environment with up to date coaching techniques. She offers every skater an opportunity to be their best, have fun and achieve their own personal goals in skating. 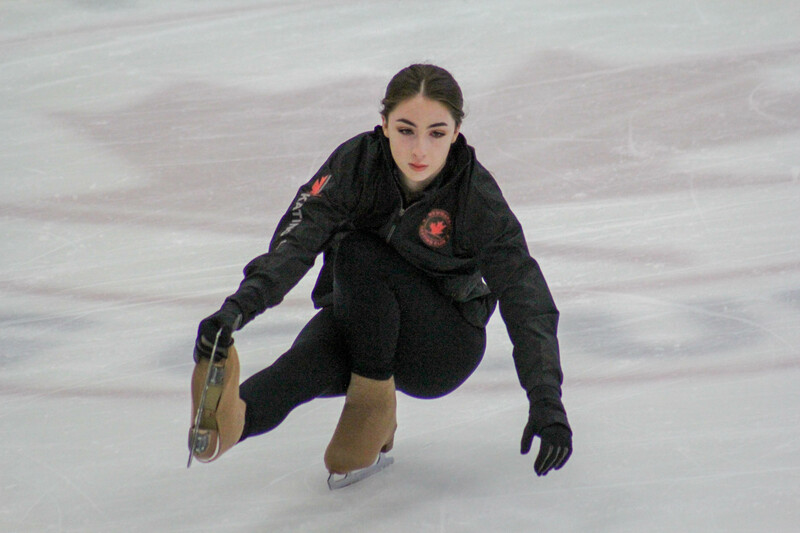 Michelle was the 2006 Canadian Juvenile Pair Champion and a 2007 Canadian Pre Novice Pair Silver Medalist. 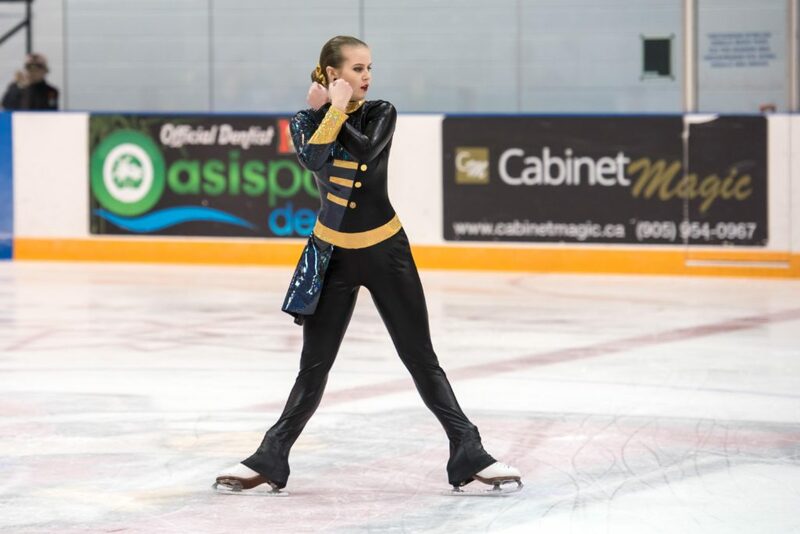 She also has her Gold Freeskate, Gold Skills, Junior Competitive Pair & Junior Competitive Freeskate Tests. 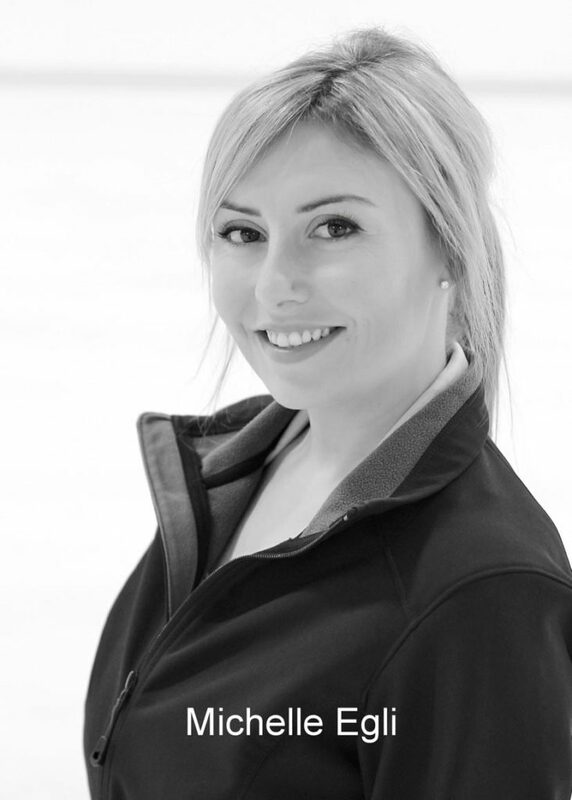 Natalie provides a positive & supportive coaching experience for her skaters while making sure they have fun. She has been coaching since 2010 and was mentored by Ingrid Felluga & James Callan. 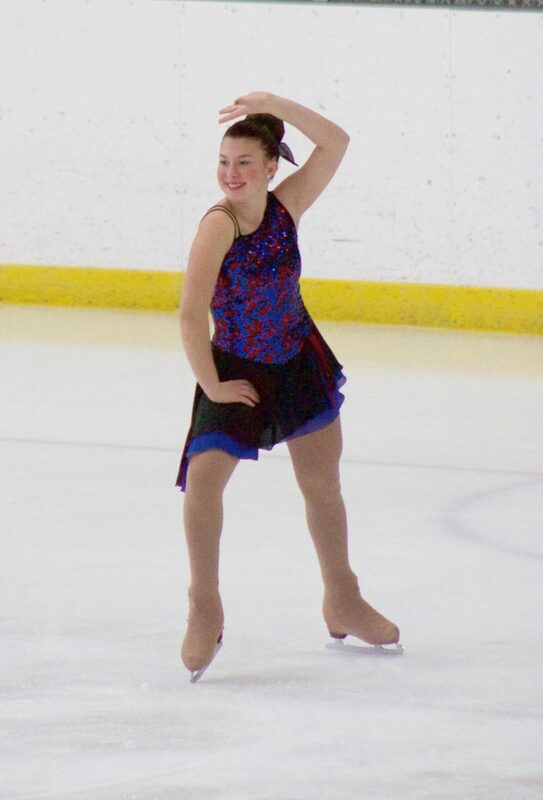 Natalie was a Competitive skater for 22 years. She earned her Gold Skills, is a 2-time Senior World Bronze Medalist, a 5-time Gold Dance National Champion, a 2-time National Silver Medalist in Senior Bronze FreeSkate, a Canadian Senior Bronze Medalist for her Gold Interpretive in 2011 & 2013 and she was also Competitive Synchronized Figure Skater for 10 years for Team Canada competing Internationally. NCCP Certified National Coach (formerly NCCP Level Certified: Level 3), Regional Coach Certified, Provincial Coach Trained and National Coach in Training. Heather is a Triple Gold Medalist, as well as a former competitive skater. Andy toured with Ice Capades and Disney on Ice for five years. He was in a movie as a skating double for Edward Norton and has also been in four TV specials with Dorothy Hamill, Scott Hamilton, Elizabeth Manley and Yuka Sato. 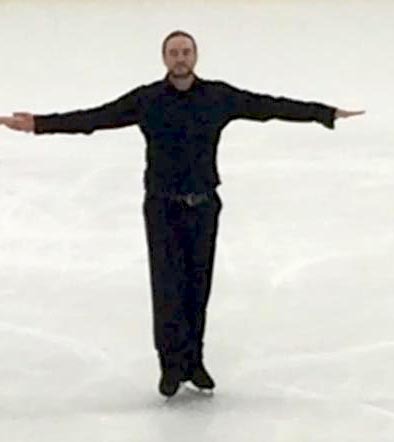 He completed his Senior Competitive Freeskate test, Competed at Nationals Five Times and has competed nationally and is a Technical Specialist for Skate Canada’s judging system. 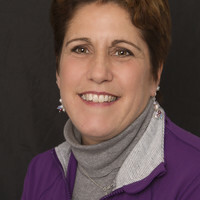 Kathy was a member of the Black Ice Senior Precision (Synchronized Skating) Team who were the 1995-96 World Challenge Cup Bronze medalists, 1996-97 Senior Canadian Champions and 1996-97 World Challenge Cup Champions. She was also a National Skate Canada team member 1995-97. 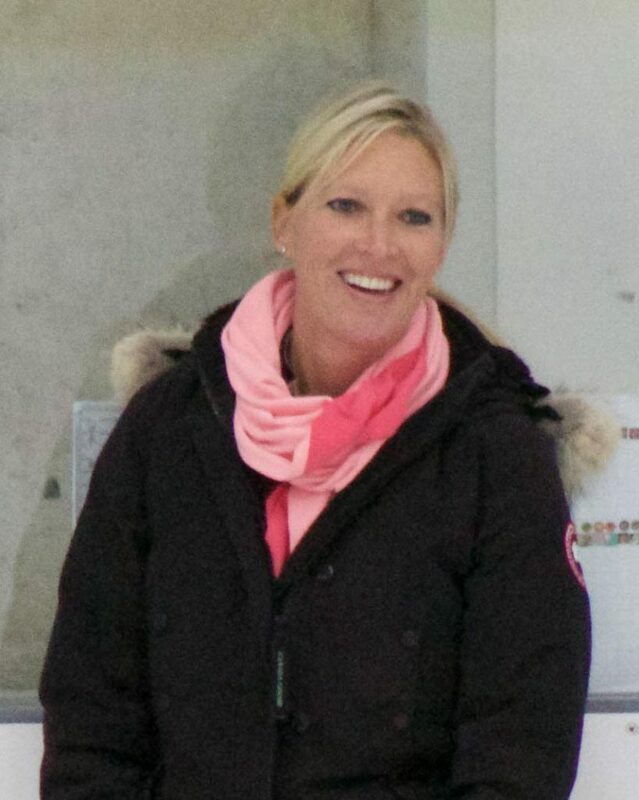 In 2003-04, Kathy was voted Club Coach of the Year by Skate Canada Central Ontario. 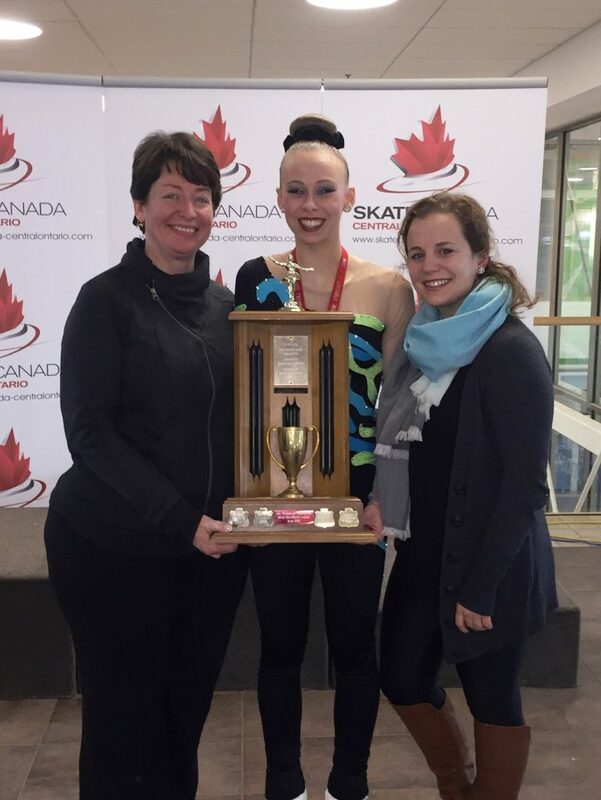 Catharine was a Skate Canada Judge prior to coaching and continues to attend Skate Canada Seminars to keep up-to-date with current coaching strategies as well as Skate Canada policies and programming. In 2016-17, Catharine was voted Club Coach of the Year by Skate Canada Central Ontario. All of our Level 1 Coaches are Skate Canada Certified! 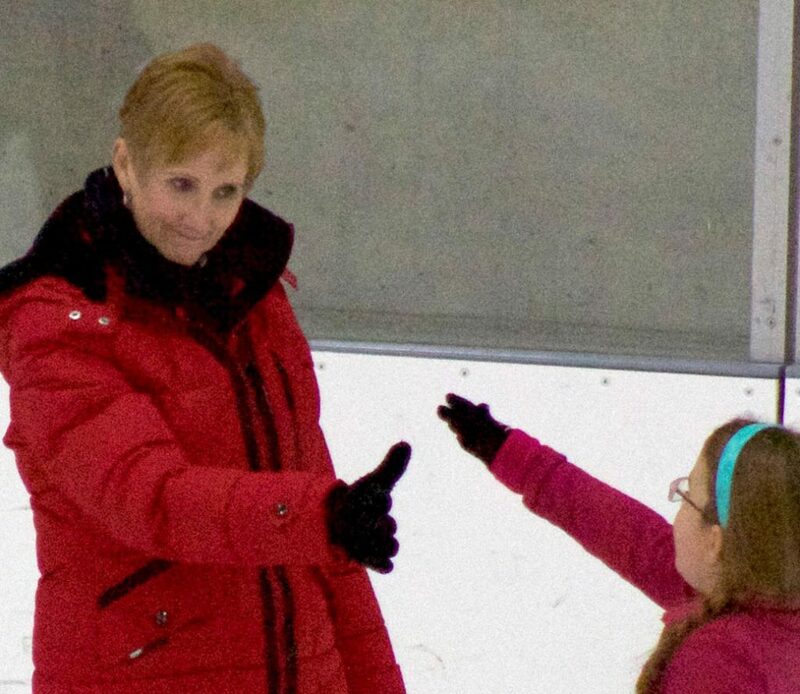 Diane teaches CanSkate and STARSkate levels. All of our Dance Coaches are Skate Canada Certified! Jonathon is a dance partner for many of our skaters for their STARSkate Dance tests. He competed for five years before deciding to complete his reaming tests and become certified as a coach. Jon has brought many skaters from preliminary through to their gold dances. In 2014 his first dance team won the all Ontario senior bronze gold medals. The following year they finished second in Juvenile. Jonathon has passed his Rumba, Gold Dance and Skills, Senior Bronze Freeskate, Bronze Rhythm Dance, Gold Creative (choreographed and partnered) as well as his Bronze Artistic. Chris was a Canadian ice dancer and is currently a dance partner at NSC. Early in his career, Mior competed for Canada with Patricia Stuckey and Krista Wolfenden. In 2009, he began competing for Italy with Federica Testa. They are the 2011 Italian national champions. He also skated with Federica Bernardi. 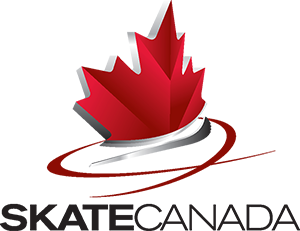 All of our CanSkate Coaches are Skate Canada Certified! Many of our CanSkate coaches are current or former NSC skaters who learned to skate in the same environment as your child during these sessions. To learn more about how to become a coach, please visit Skate Canada. 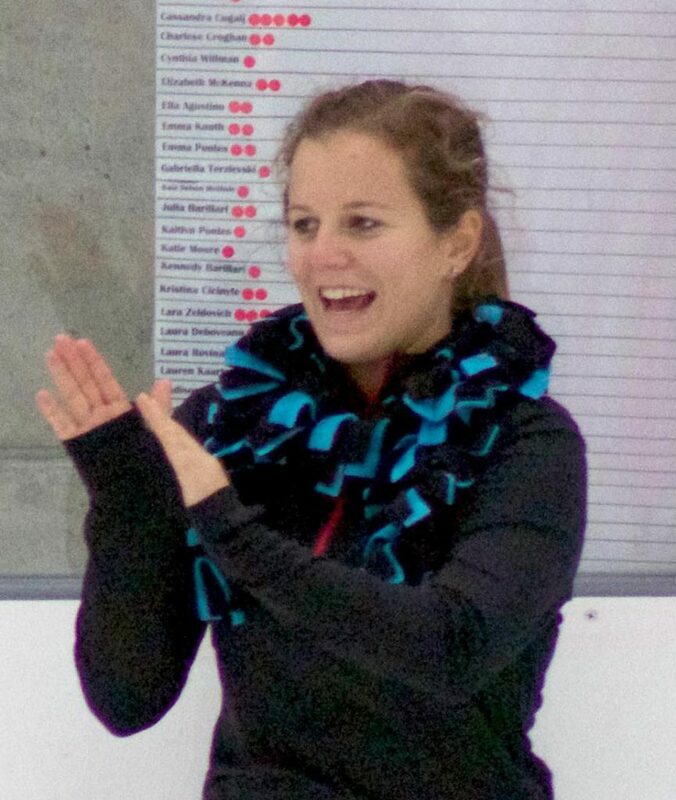 The Newmarket Skating Club is deeply saddened to learn of the passing of Blair Koski-Klein. 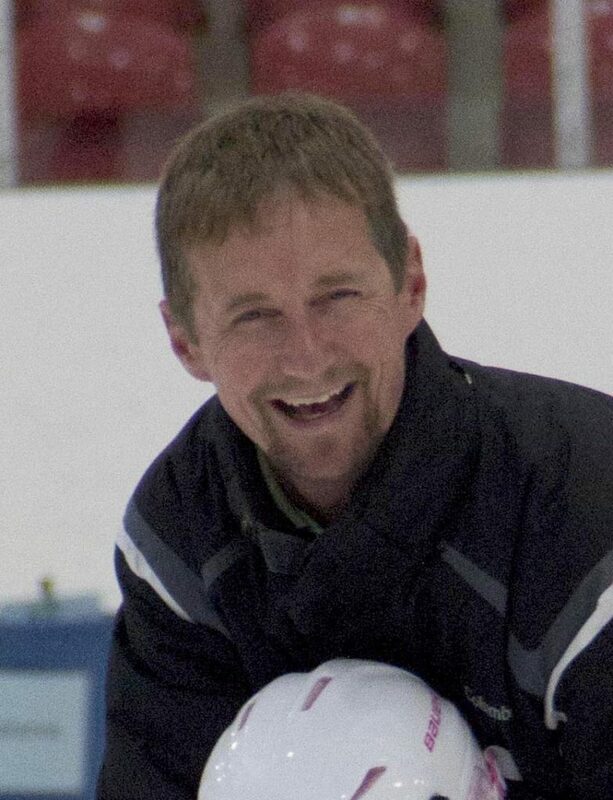 Blair was a coach at both the Aurora and Newmarket Skating Clubs. She was inspiring, courageous and fun-loving. Her love of life, great smile and contagious laugh will be greatly missed. We would like to extend heartfelt condolences to Blair’s family, friends, skaters and colleagues.